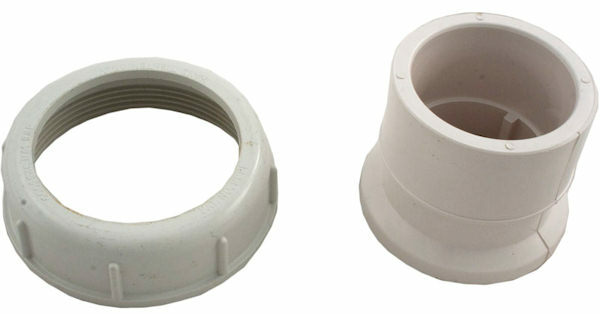 This product is a Jacuzzi self-aligning pump union. Photo does not show bevel on tailpiece. This part is used on all J-Pump and K-Pump Wet Ends. Kit includes nut, tailpiece, and o-ring.